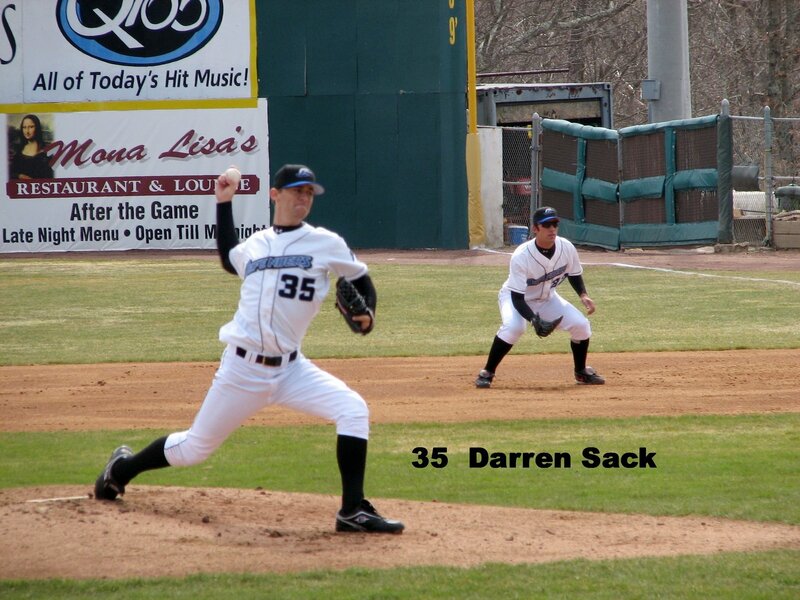 Darren epitomizes the phrase “Late Bloomer” and “Never give up”. After years of hard work Darren started to really hit his stride in his senior year at Katella High School where his performance earned him a full ride at Sonoma State University. 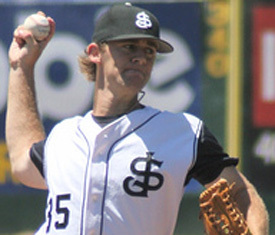 His career at Sonoma State was extremely impressive as he amassed a 24-6 record and a 2.71 ERA. In 2003 Darren helped Sonoma State become CCAA Conference Champions and also reach the NCAA Div II Regionals during the 2002 and 2003 seasons. 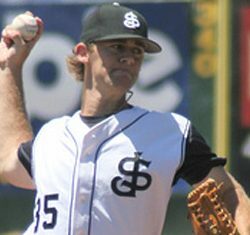 Four members of the 2003 Sonoma State team was drafted in the 2004 MLB draft. 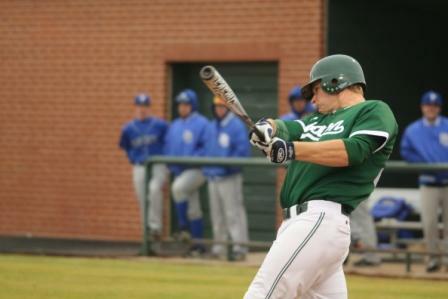 MLB Scouts started to take notice as Darren’s fast ball was clocked as high as 94MPH and was drafted in the 11th round of the MLB Draft. 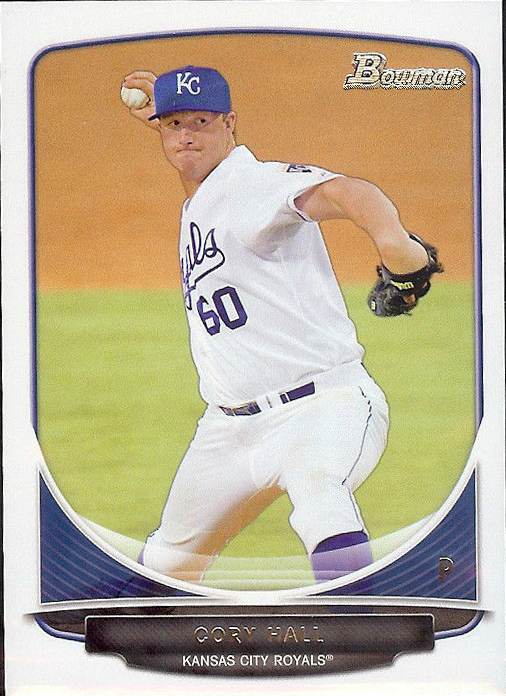 During Darren’s 5 year stint in the Minors he climbed to has high as AA and was named Giants Minor League pitcher of the month twice in 2006. 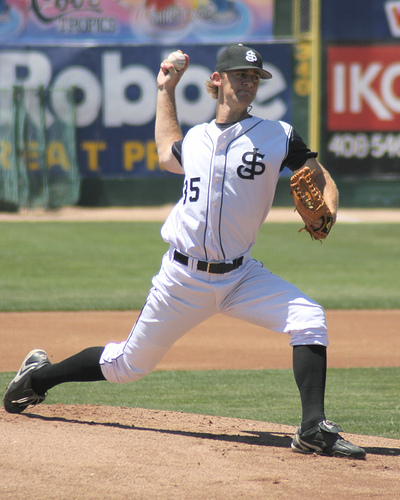 Darren’s time with the Giants Organization allowed him to become teammates with Pablo Sandoval, Tim Lincecum, Brian Wilson, Sergio Romo, Jonathan Sanchez, and many other major leaguers. After decades of perfecting his craft Darren is eager help the next generation of aspiring pitchers reach their pinnacle of success.